Do you love the works of the unidentifiable Oxford artist Impro? Impro an artist in his mid fifties enjoys a practical joke or two in his local area. 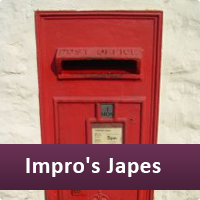 Last September brought Impro his biggest audience so far, when he placed a fake letterbox on a buttress of the Sonning Bridge in Berkshire, only a couple of feet above water level. 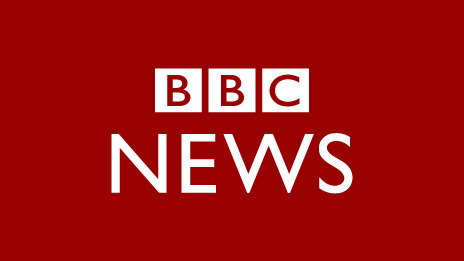 You may have read our previous blog about the prank, which later brought Uri Geller a local resident among many, to the see the mystifying object, which had suddenly appeared over night. Impro plants his pieces in the "magic hour" as he refers to it, between 3 - 4 am, when no-one is around. He is inspired by his belief that people are encouraged to take life "too seriously", and has continued to plant doors, fake graveyards, postboxes and much more on local roundabouts. A postbox was located not only on a bridge buttress, but also high on an old wall of a local pub, positioned too high for anyone to reach. A mystery artist behind bizarre public art installations in the South East explains the thinking behind his "pranks and japes". Perhaps you wish to install an individual postbox or letterbox outside your property, we have both a classic traditional and contemporary modern range to choose from. Or maybe you require one of our more artistic designer letterboxes to complete your property in style. Please view our full range today, with different locking systems, capacities, dimensions, colours and more to choose from. If you need advice on the best postbox or letterbox for your property, our experts are happy to advise you on all designs suitable, and delivery securely ready to fit.